Hyperacusis is a condition in which a person has a heightened sensitivity to noises within the normal range of volume and pitch. It can get to the point that certain normal noises (like a dog barking or music over a loudspeaker) can even cause pain. As you can imagine, this can make it very difficult for an affected person to live a normal life: limiting activities and events. Hyperacusis can progress from tinnitus or a sense of discomfort in one or both ears. As it develops, the sufferer becomes more and more sensitive to ambient sounds and background noise. Because of their intolerance for noise, hyperacusis sufferers may become isolated, depressed, or angry. They may also show signs of being anxious, like mood swings, sweating and a pounding heart. No one yet knows for sure what causes hyperacusis, but it has been found to be highly correlated with tinnitus—in fact, about 50% of people who suffer from tinnitus progress to some level of hyperacusis. However, not everyone who develops hyperacusis ever had tinnitus. There are other possible links to birth defects, auto-immune disorders or autism, which have not been confirmed. The most commonly-believed cause of hyperacusis is physical trauma, such as a sports injury, car accident or any other shock to the nervous system. 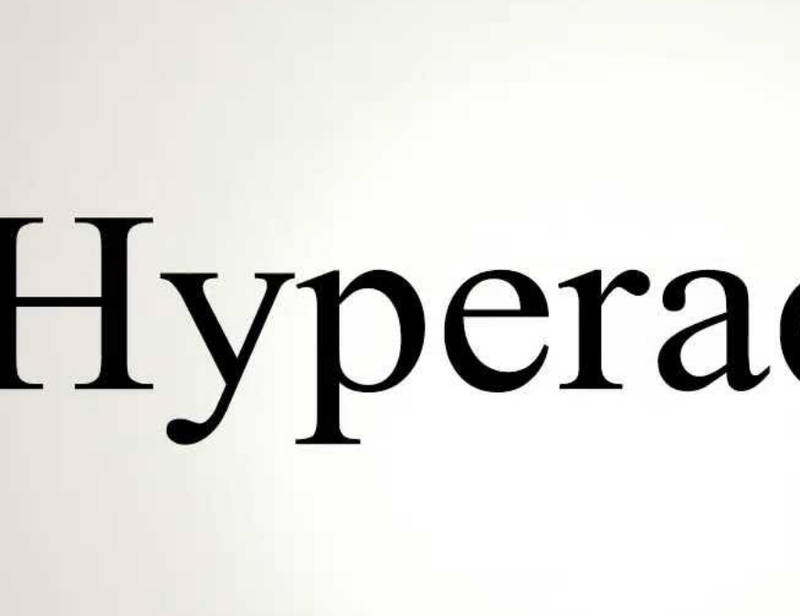 How Can Hyperacusis be Treated? Though hyperacusis does not yet have a cure, there are a range of treatment options that can make it manageable. Cognitive Behavioral Therapy (CBT) help patients to engage with the ways they experience noise and pain, go through sound therapy, and help them to avoid stressful situations. Noise Desensitization is another option when Cognitive Behavioral Therapy does not produce the desired results. Noise desensitization utilizes noise generators in controlled environment that help to change the way people perceive noise. Patients may also have sessions in which they deal with the depression and distress that noise sensitivity can cause. These sessions may include relaxation techniques and counseling. These sessions can teach them how to manage the sensitivities and their response to it so they can avoid social isolation.